Emtek offers one of the largest variety of decorative door hardware, cabinet hardware and bath hardware on the market today. 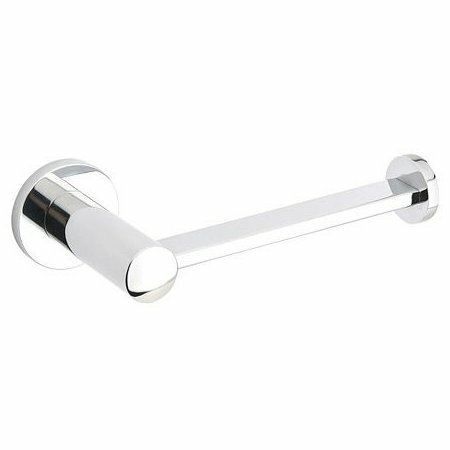 The Modern Collection includes some modern and Contemporary designs with classic and reproduction style hardware made of solid brass. 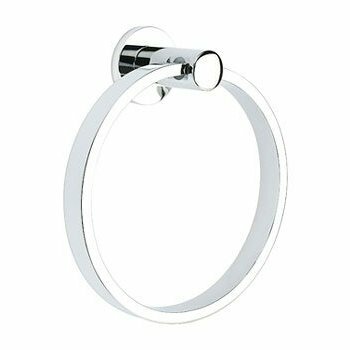 The following Bath Accessories are available (18", 24" & 30" Towel Bar, Towel Ring, Single Post Tissue Paper Holder, Double Robe Hook) with any of the five Modern Collection rosettes (Tapered Modern, Disk, Square, Neos or Small Disc). 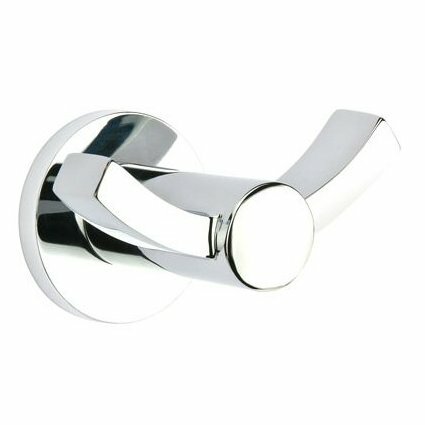 They are each available in the following finishes: Oil Rubbed Bronze, Satin Nickel, Black or Polished Chrome.